Heading to the films. MollyQuinn93: "Headed to a dag at the films with family and vrienden at Arclight Hollywood!". 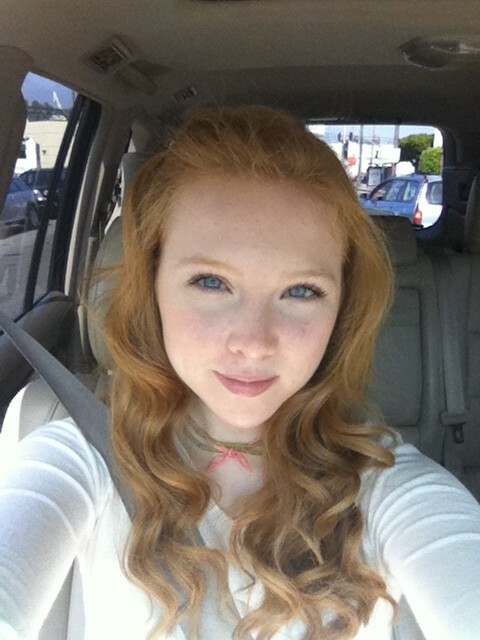 Wallpaper and background images in the molly quinn club tagged: molly quinn molly quinn photo twitter. This molly quinn photo contains auto, suv, vrachtwagen, and truck.